Columbia Rubber Mills was founded in 1952 on enthusiasm, ideas, and experience. Our objective to better serve our customers through superior quality products and service has not changed in over sixty years. Columbia Rubber Mills’ attention to detail is your guarantee of top quality materials, skilled workmanship, and exemplary service. 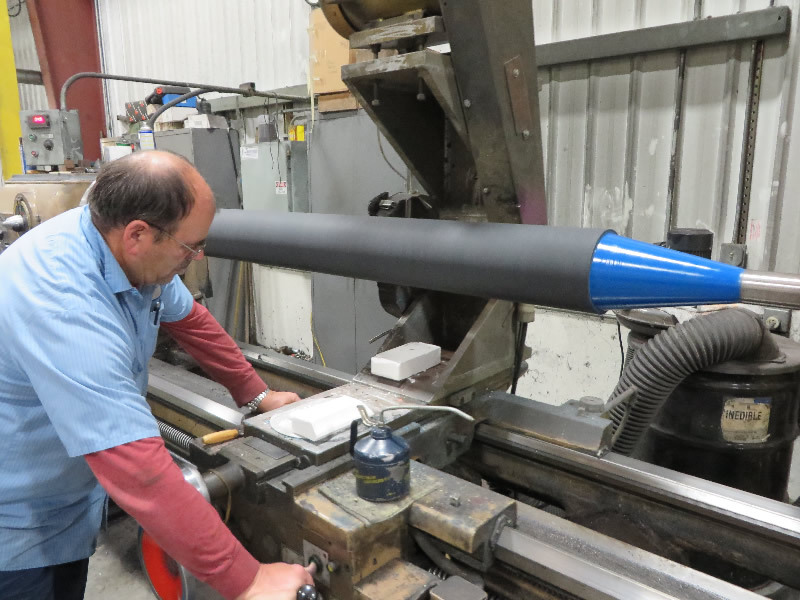 We manufacture a range of products, including rubber roller covers, sheaves, snow plow blades, and molded rubber. In addition, we provide technical and engineering service, and offer assistance in designing custom rubber products to maximize their performance and improve the efficiency and productivity of your operations. We insist on quality assurance throughout our manufacturing process. Our integrated quality control system requires that every product is checked at each step in the process and meets all chemical and physical specifications. 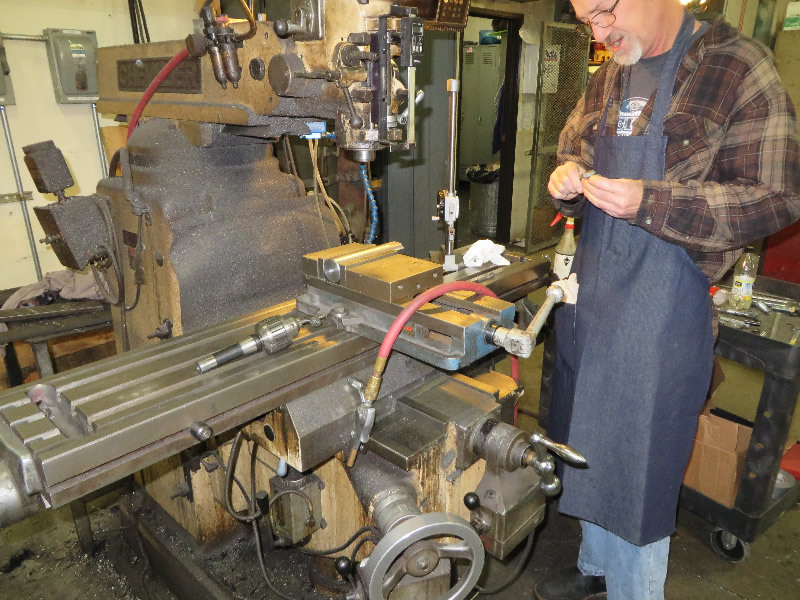 We utilize advanced manufacturing software and specialized equipment to deliver products that meet or exceed customer expectations. At Columbia Rubber Mills, we pay close attention to our customer’s need for superior service and reliable delivery. We will make every effort to ensure that you get what you need, when you need it. Request a quote on rollers, sheaves, or other rubber products for your application, or contact us for more information. Columbia Rubber Mills can manufacture spare rollers or pulleys (cores and covers) for all your critical positions.